Florida Book News sends out its appreciation to Kee Briggs for his continued support as a sponsor of Florida Book News. Kee has continued his sponsor ad on Florida Book News. 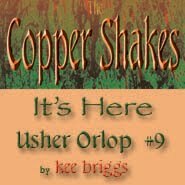 This time it is in the image of his new book, Copper Shakes. It is the ninth in the Usher Orlop Mystery Series. 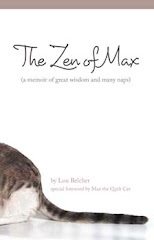 Click on his ad in the column to the right and find out more about his books. Or visit his website by clicking here.